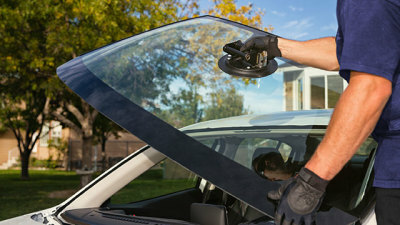 ​​ 60% off Auto Glass! Tulsa Oklahoma 918-970-4955 ** Ask about our in shop service specials today! Proper equipment and precautions are used to ensure you and your family's safety. A windshield is up to 80% of the body's integrity in roll over crash. 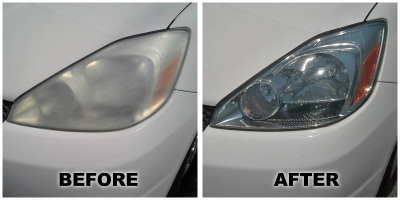 Clearer headlight lenses are not only very appealing to the appearance to the vehicle but allows you to see clearer and further at night.